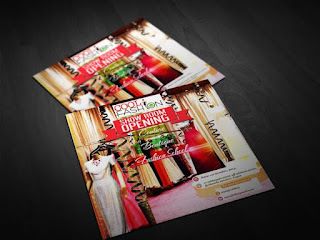 Cool Fashion House is inviting the general public to her grand opening. 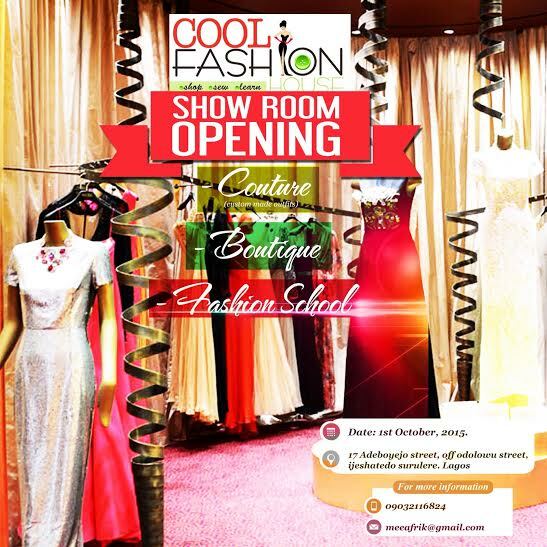 On the 1st of October 2015 by 8am, The Cool Fashion House will be opening for business with a mini soiree and an afternoon of shopping and mingling. Swit Photos will be there to cover handle the photos and videos, so we hope to see you there too. The Cool Fashion House is a combination of 'Three in One', with Mrs. Kate Kukoyi, who is also the fashion designer for brand 'MeeAfrik Couture' at its helm. 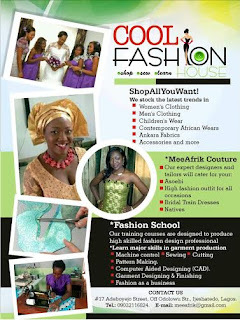 No 17 Adeboyejo Street, Off Odolowu Street, Ijeshatedo Surulere, Lagos.